Have a question for Resort Pension Howdy? 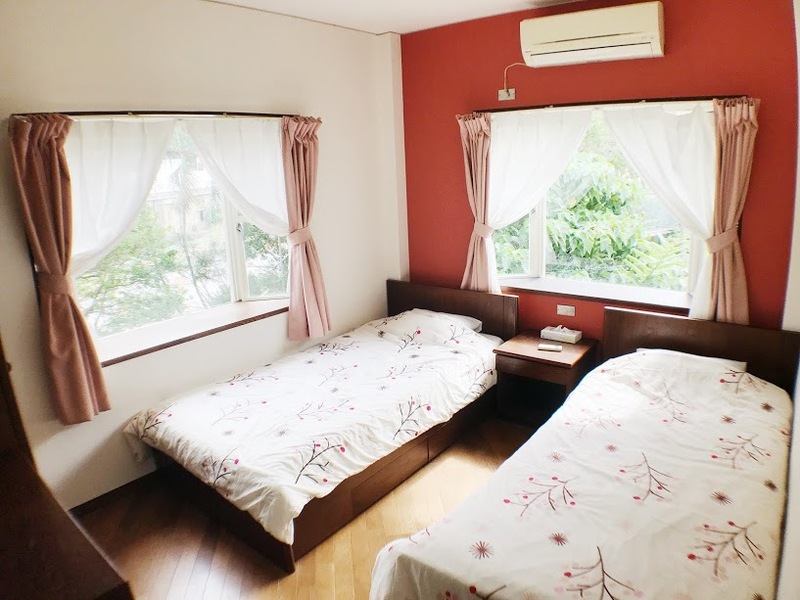 Offering quality accommodations in the beaches, family fun, and sightseeing district of Okinawa, Resort Pension Howdy is a popular pick for both business and leisure travelers. From here, guests can enjoy easy access to all that the lively city has to offer. 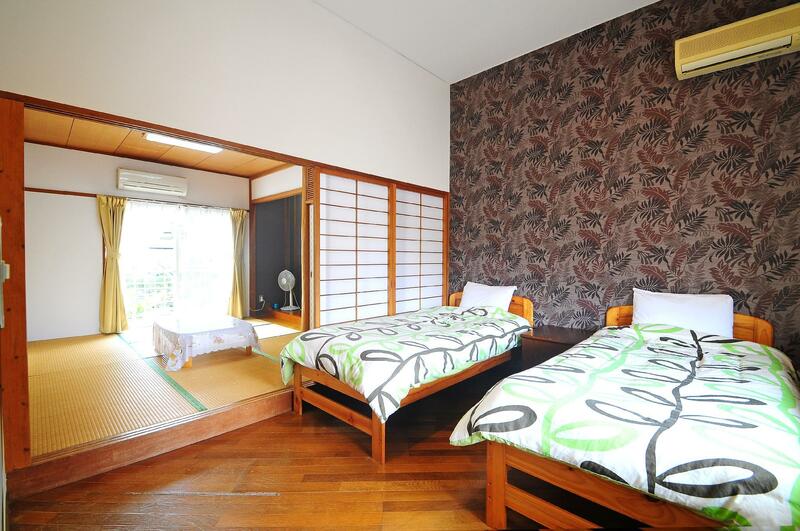 A well-kempt environment and its proximity to Cape Manzamou, Kajimaya Resort Clinic, and Yamashiro Clinic give to this hotel a special charm. 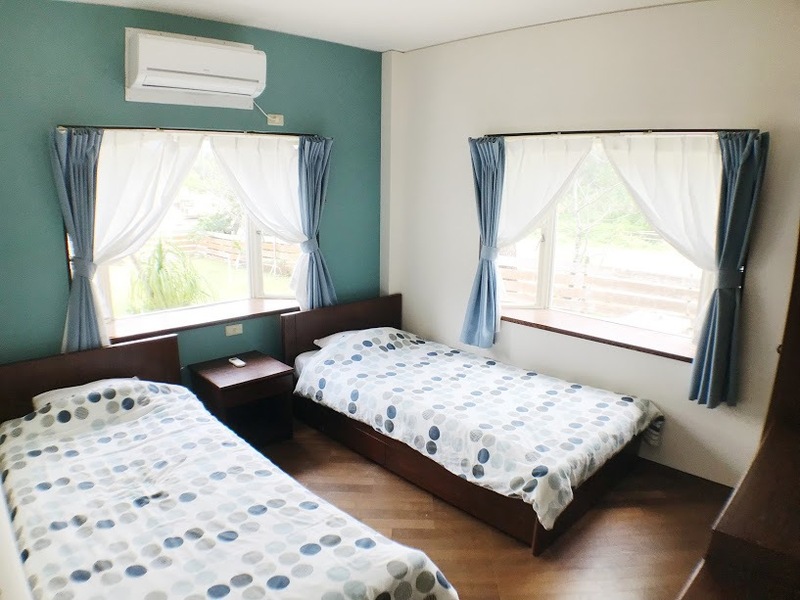 Resort Pension Howdy also offers many facilities to enrich your stay in Okinawa. A selection of top-class facilities such as car park, BBQ facilities, restaurant, laundry service, and coffee shop can be enjoyed at the hotel. In addition, all guestrooms feature a variety of comforts. 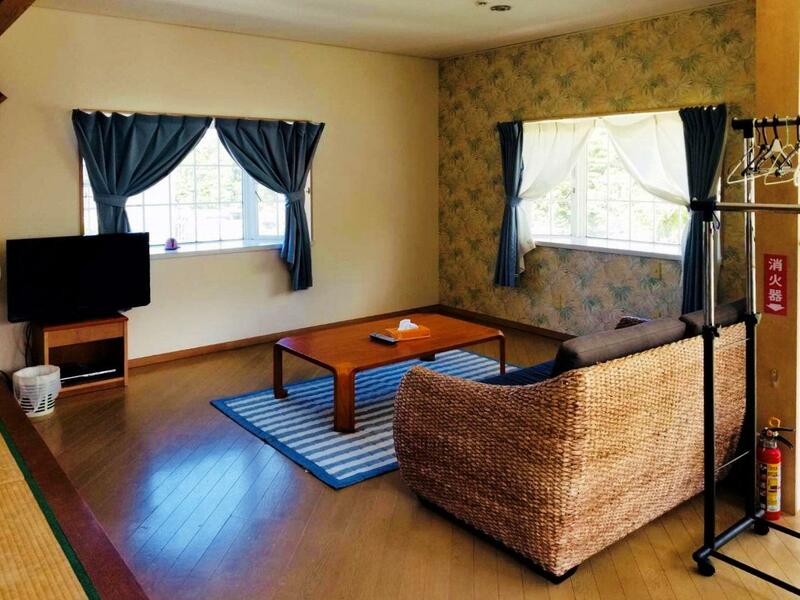 Many rooms even provide internet access – wireless, non-smoking rooms, air conditioning, heating, and television to please the most discerning guest. Throughout the day you can enjoy the relaxing atmosphere of the garden and games room. 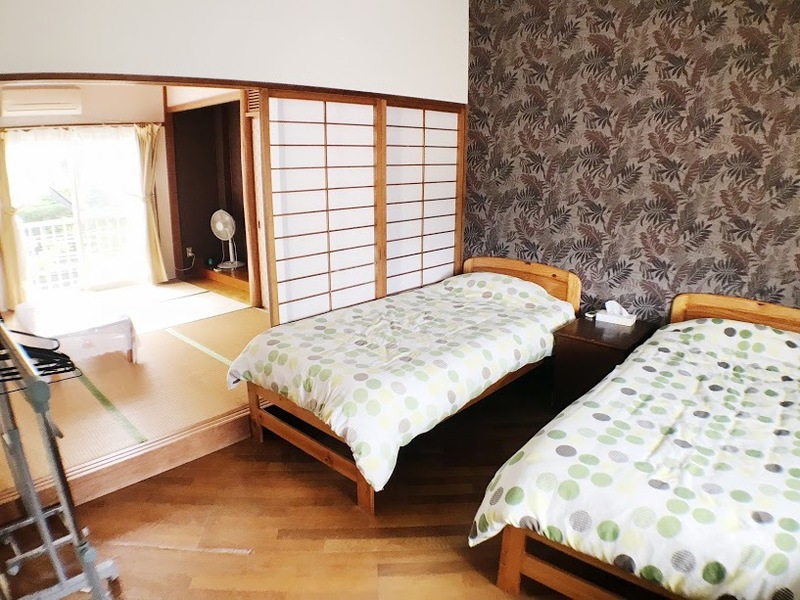 Resort Pension Howdy is an ideal place of stay for travelers seeking charm, comfort, and convenience in Okinawa. The property only offers housekeeping service on the day of departure. No cleaning services are provided during the stay. 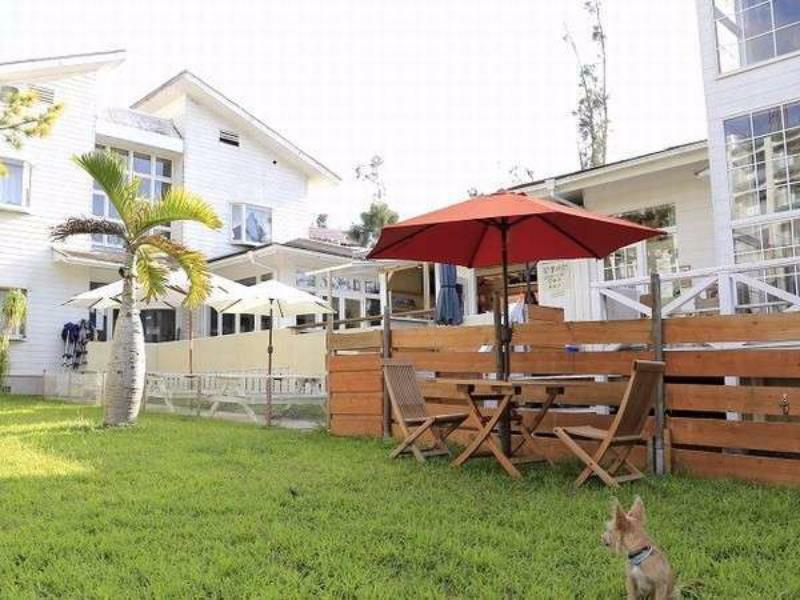 Upon prior confirmation with the property, guests will be allowed to bring pets into the property with additional conditions regarding size, number of pets, and days at the property. Pets are allowed for an additional charge, please contact to the property. we had a little house of our own. Pets are avaliable. The house is very big with a beautiful grassland. My family lived there for two nights. Tourists need to drive a car to go to the hotel. The location of the hotel is not easy to find. We spent a long time to ask somebody to help us to find out the hotel. The hotel is a apartment. We lived in the whole apartment because I booked 4 rooms and 12 family members lived there. There are two floors in this apartment. Two rooms are on the ground floor and three rooms are on the upper floor. 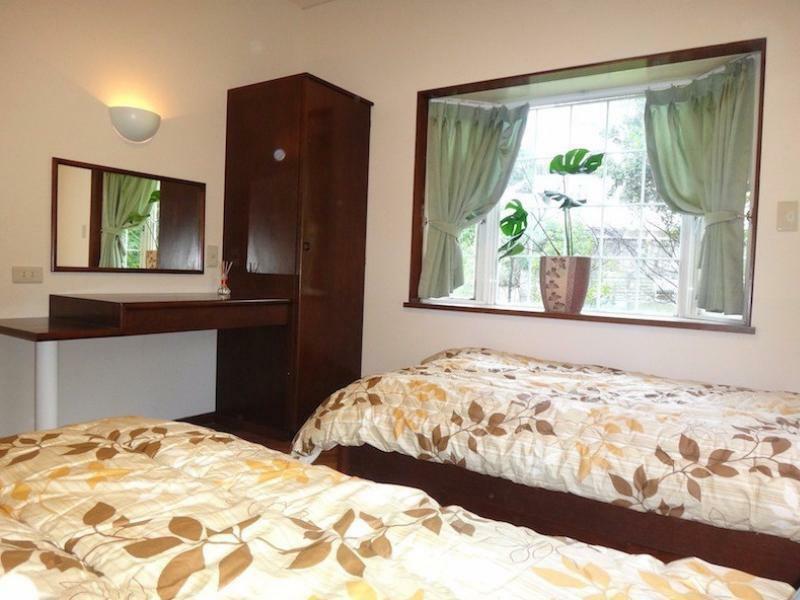 The house is nice and have a open kitchen, a very big living room and a beautiful grassland. But there is only one bathroom on the upper floor. My family spent a long time to have a shower. The hygiene is not so good and the toilets are quite smelly. All in all, it's not bad. 일반 호텔보다 방이 넓고 복층 구조에 산장 같아서 특색이 있음. 주인이 친절하심. 호텔보단 산장 느낌의 숙박시설입니다. 가장 큰 문제는 전화번호 검색으론 네비게이션 통해서 절대 찾아 갈 수 없습니다. 전화번호가 주인 휴대폰번호에요(-_-;;) 전화번호로 찾아가다가 한참 해맸는데 못하는 일어에도 불구하고 엄청 친절한 지역 주민분들 덕분에 찾아 갔습니다. (무려 20분 넘게 본인들 차로 에스코트 해주셨죠 :) ) 혹 가시는 한국분들은 "맵코드" 꼭 구비하시길 바랍니다. 방은 복잡한 위치에서 오는 짜증은 방 받으니 다 사라질만큼 만족스러웠습니다. 1-2층 복층 구조로 되어 있으며 1층은 간단한 요리 시설이 구비되어 있고 2층에 화장실과 다다미방, 4인 침대가 있습니다. 생각보다 넓고 조용하고 좋았습니다. 부모님들도 호텔보다 더 좋다고 좋아하셨구요. 호텔보다는 시설의 깨끗함을 떨어집니다만 4인 이상 가족 또는 단체로 오시는 분들께 적당한 가격으로 추천해 드립니다. 주인 아저씨도 친절하시고 중간에서 바를 운영 하십니다.